Being first introduced to his love of music by his brother Wilson Jacobs, Peter always had an audience whenever a performance came along. If no one else, his family of eight were more than welcome to sit around and hear what the passionate songwriter had come up with lately. There’s no doubt that the music reflects story telling. Most of the songs you’ll find on any of Peter’s projects are written from the point of view of Newfoundlanders. Some tell of life in the past, and others of life today. 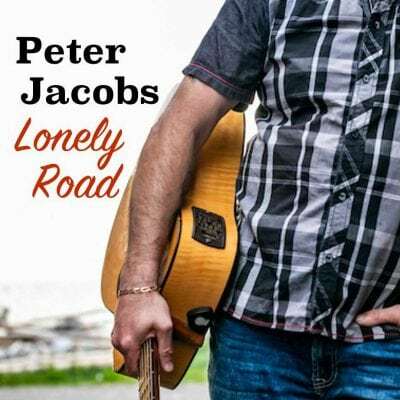 With the release of his beloved debut studio album “Take Me Back” in 2007, Peter has certainly made his mark on the Newfoundland and Labrador music scene. Peter’s debut album, “Take Me Back” was so well received, Peter quickly got to work on his sophomore project and the rest they say, is history. 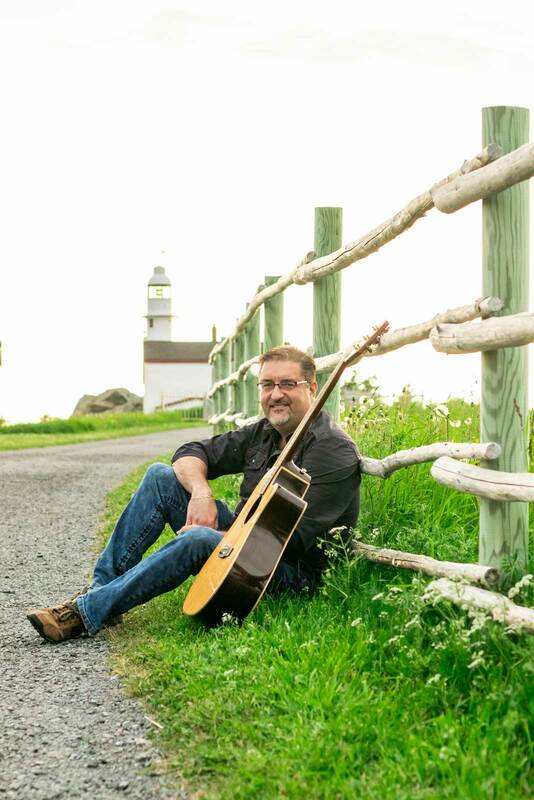 Since pursuing singing and songwriting full time, Peter has had an opportunity to play for audiences all over Newfoundland and Labrador, and across the country of Canada from east to west. The media have picked up on his talents, and exposure has be fantastic. Radio stations from across the country are spinning the soulful melodies and incredible lyrics of the man who just loves to sing. The songwriting process is an ongoing one. Currently, Peter is in the works of future projects that will contain even more original material and is sure to reach someone out there perhaps homesick for the Rock, or still enjoying the beauty it has to offer – another theme very evident in Peter’s music. When he’s not songwriting, Peter likes to travel, perform, and meet new people.